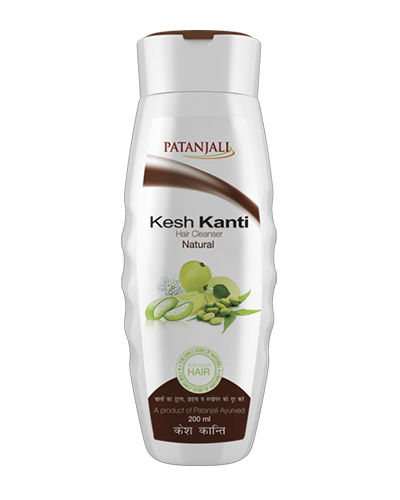 Patanjali Kesh Kanti Hair Cleanser safely washes away dirt, grime and dust from hair with its herbal composition that also leaves your tresses silky and shining. 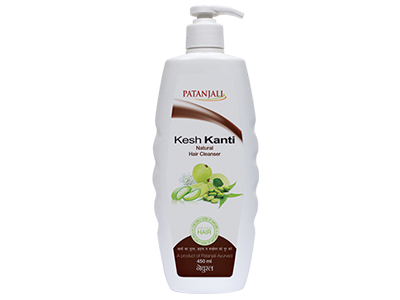 The natural medicinal ingredients of the cleanser treat hair and scalp of dryness and dandruff. 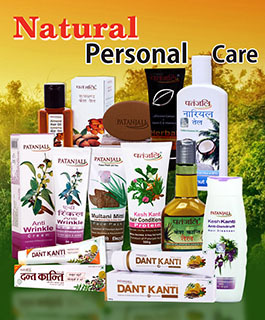 Bhringraj, myrtle (mehendi), acadiaconcinna (shikakai) and emblicmyrobalan (amla) strengthen the hair. 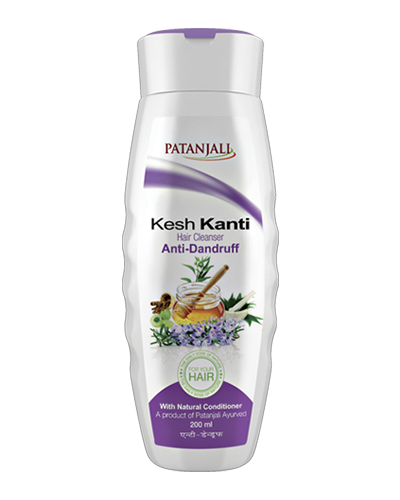 Soap nut (reetha), margosa (neem), Indian valerian (tagar), esculent fiacurtia (bakuchi) and turmeric fight as insecticides and are effective disinfectants, particularly for hair roots. 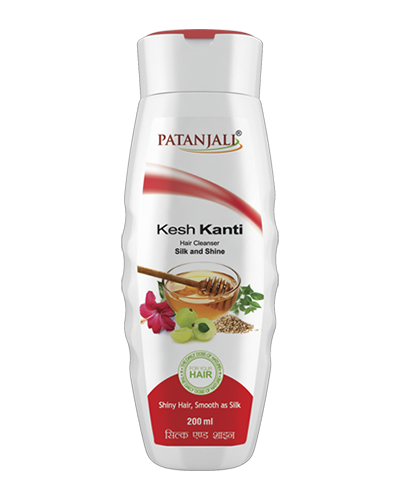 Aloe vera, amla and keshkanti stop hair loss and greying. 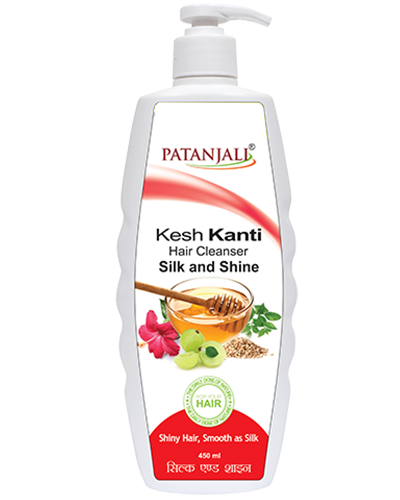 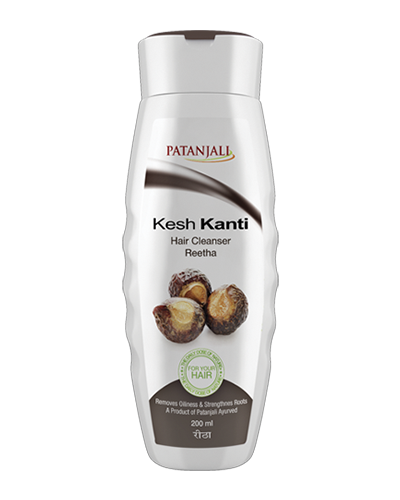 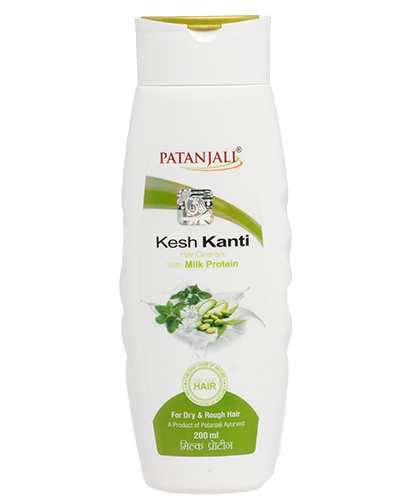 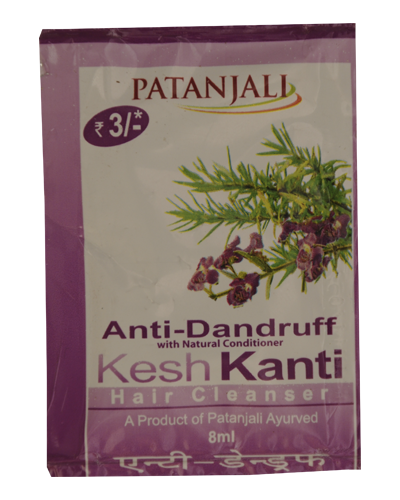 Now with Patanjali Kesh Kanti Hair Cleanser, wear healthy, soft, thoroughly cleansed and lustrous hair every day.